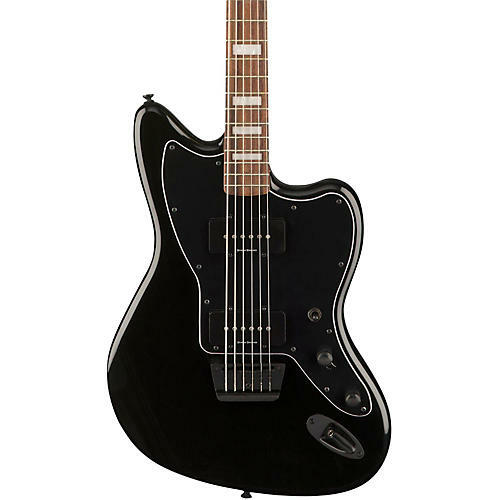 Squier presents one of its most distinctive instruments—the deeply resounding Vintage Modified Baritone Jazzmaster. Tuned A to A and featuring a comfortable 30 in. scale length, it lends a rumbling character to your sound, making it the perfect secret weapon. With its comfortable C-shaped neck and modern 9.5 in.-radius fingerboard, this instrument offers a singularly exciting Squier playing experience.